Trident Privilege, Trident Hotels’ Loyalty Programme , a five star brand, is a part of The Oberoi Group. 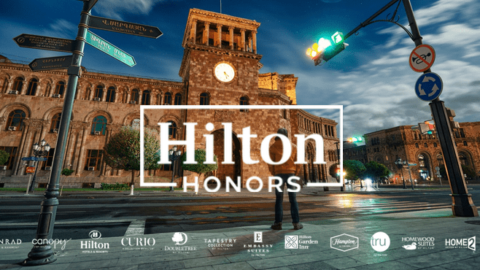 They offer world class luxurious stays and dining. Trident hotels are located in Gurgaon, Mumbai, Hyderabad, Jaipur, Bhubaneshwar, Udaipur, Cochin, Agra and Chennai. 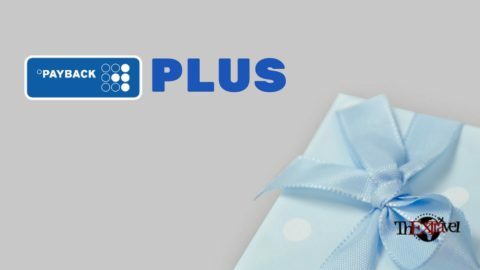 Their loyalty program, Trident privilege, offers exclusive benefits and you can earn reward points that can be redeemed for exciting deals. The loyalty program of Trident hotels has three membership tiers, red, gold and platinum. To upgrade to the next tier, you need to earn points. The fastest way to achieve this is by staying at the hotel. The more loyalty you show towards Trident hotels, the faster you become a platinum member. 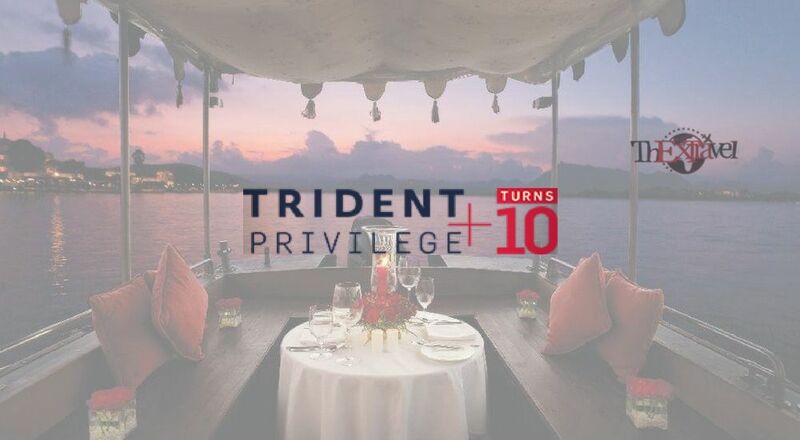 As you login with your Trident privilege membership number at the online website of the hotel, you will be enjoying 10% discount throughout the year. Trident privilege membership benefits are so many, that you will want to upgrade faster and faster to higher Tier system. You earn 10 Trident privilege points for every ₹100 spent in Trident hotel during your stay. You also get late checkout facility till 3:00 pm and double occupancy without any extra charges. 5 stays within 12 months of enrollment with Trident hotels will reward you with 10,000 points. Being a gold member, you get 11 points for every INR100 spent during your stays. With gold membership, you additionally get early checkin facility till 11:00 am, 50% discount on suits’ rack rates on weekends, 15% savings on laundry and business center. Within 12 months of your enrollment, of you complete 12 stays with Trident hotels, you get 40,000 reward points. During your stay, every ₹100 spent will reward you with 12 reward points as a platinum member. Additionally, you get access to Trident club lounge in Mumbai, Chennai and Hyderabad, worth ₹2500 dining certificate, complimentary breakfast, room upgrades and guaranteed room booking 72 hours prior to your arrival. On completing 3 stays with Trident hotels, you will be rewarded with a dining certificate worth ₹1000 or ₹2000 bonus points. On completing 5 stays, you will get a one time room upgrade certificate. After your 10th, 20th and 30th stay, you will be getting a one time suite upgrade certificate. Completion of 15 stays will reward you with a spa therapy certificate. After 25 stays, you get a dining certificate worth ₹5000. On completing 50 stays, you will be rewarded with two nights complimentary holiday at Trident hotels. On completing 100 stays with Trident hotel, you will be rewarded with a two nights complimentary stay in a suite. Trident privilege SBI card provides additional and exclusive benefits. Enrolling for SBI card elite, you get a complimentary Trident privilege red Tier membership and get 1000 welcome Trident privilege points on your first stay. Get bonus points of 1500 and hotel credit worth ₹1000 if you extend your night stay. 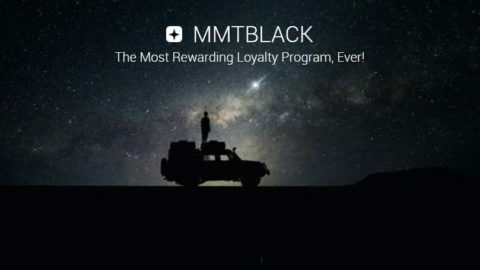 Use your Trident privilege memberhsip to collect reward points. You can redeem your points for someone else as well. On their special occasions, book them free spas, dining and stays. 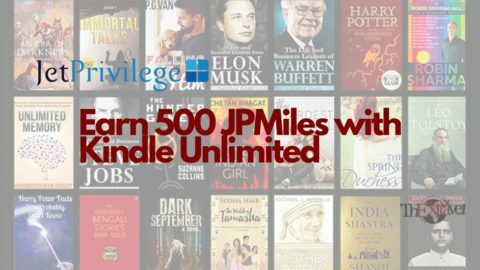 Other ways to redeem points is by converting them to miles of various airlines, which in return will reward you with cheap flight tickets. Get complimentary nights in Trident hotels redeeming a minimum of 6000 Trident privilege points only. Oberoi hotels and resorts – You can redeem your points to stay and dine at their partner hotels as well. Twice as nice – Earn 2X Trident privilege reward points if you book under Trident holidays offer. Triple treat – Get 3X Trident privilege points in Agra and jaipur Trident hotels’ stay. Enroll now to enjoy the best services and deals in store. Trident is know for their quality and luxury and being a part of their loyalty program is a reward in itself. Plan your travels smartly and your loyalty will reward you with exclusive offers and discounts. 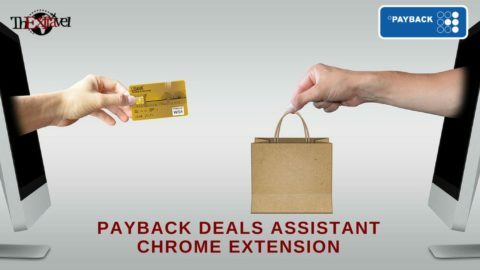 From business men to leisure travelers, loyalty programs are a way of collecting points, which you can redeem even as miles to get cheap flight tickets later. 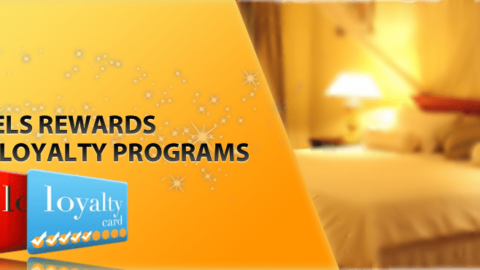 Know about loyalty programs of various other hotels on our website. Explore more to become a smarter traveler.